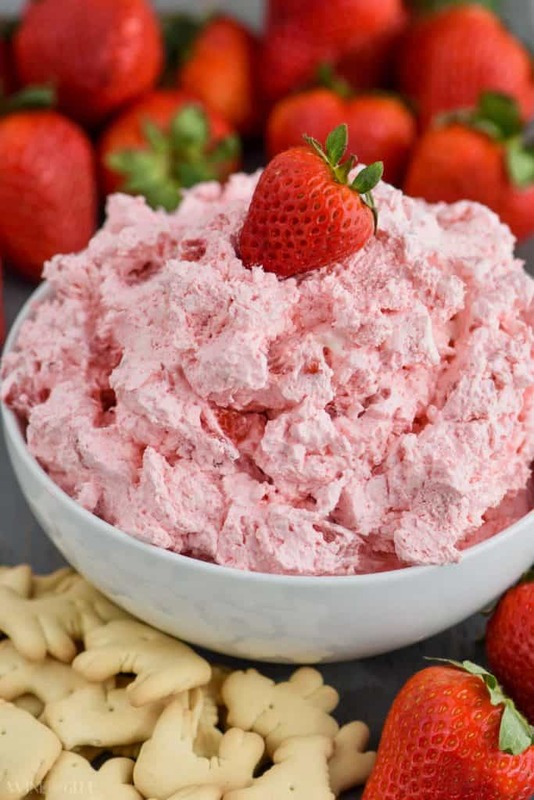 This Strawberry Fluff Dip is your favorite picnic salad in dessert dip form! 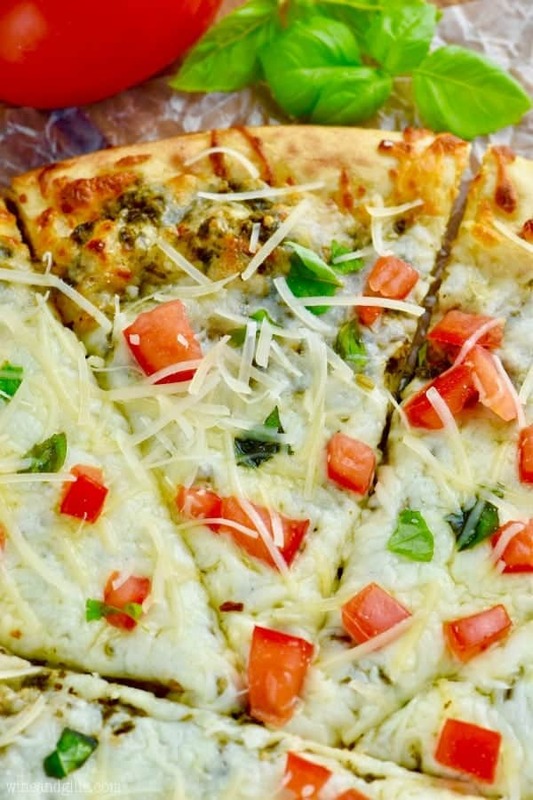 With only five ingredients, you can whip this up in just a few minutes! And in the book, the kid says, “Sometimes I think my mom loves her work more than me.” Her mom’s a witch and can turn people into frogs, so honestly, kid? Who wouldn’t love that? You guys, it felt like the biggest win of all wins. All working moms out there (a redundancy if there ever was one) are cheering with me. So, I decided to make a super easy recipe – because it is true, I love my work, but I also love making things easy for you and me both. 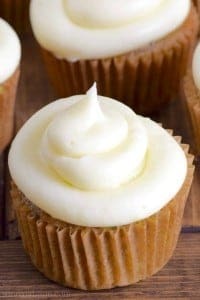 You know those fluff recipes out there? 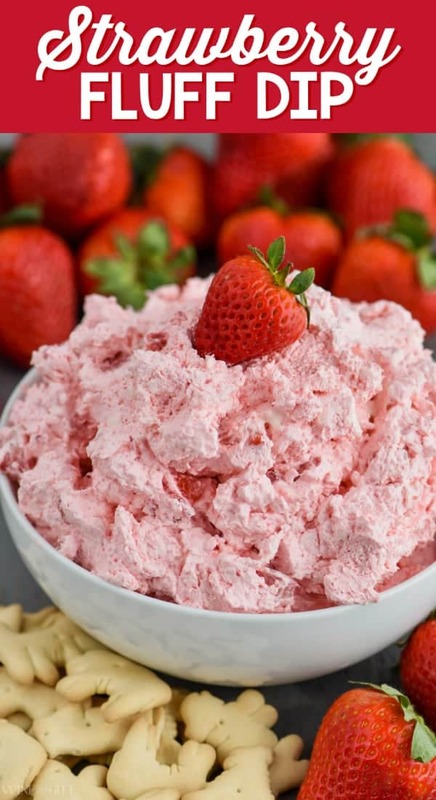 They are full of Cool Whip, fruit and other goodness that turn them into a fun summer picnic side. 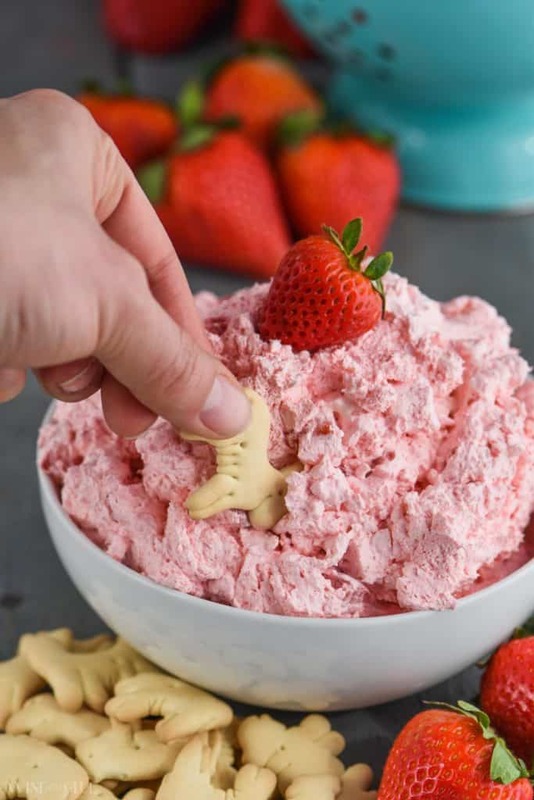 Well this recipe is just like that but with the addition of cream cheese, turning it into a super fun dip! 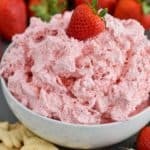 WHAT IS IN STRAWBERRY FLUFF DIP? Cool Whip I am going to get people telling me they will use real whipped cream. Go nuts. However. It won’t hold up sitting out the same way cool whip does. Consider making your own cool whip. Cream Cheese Make sure you have it at room temperature for easy blending. Strawberry Jello Mix You just want to use a little of the dry mix, you aren’t making the actual jell-o. Can you believe how simple that is?? Dessert dips are my favorite addition to parties. 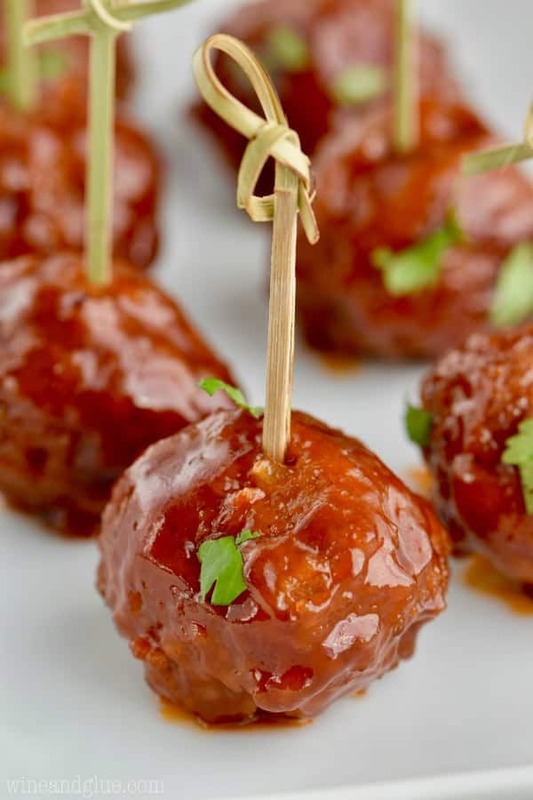 They usually are so super simple to make, require no fancy ingredients, and they are always a hit! As I am sitting here writing this post I’m literally coming up with dozens of dessert dips to make for you guys. 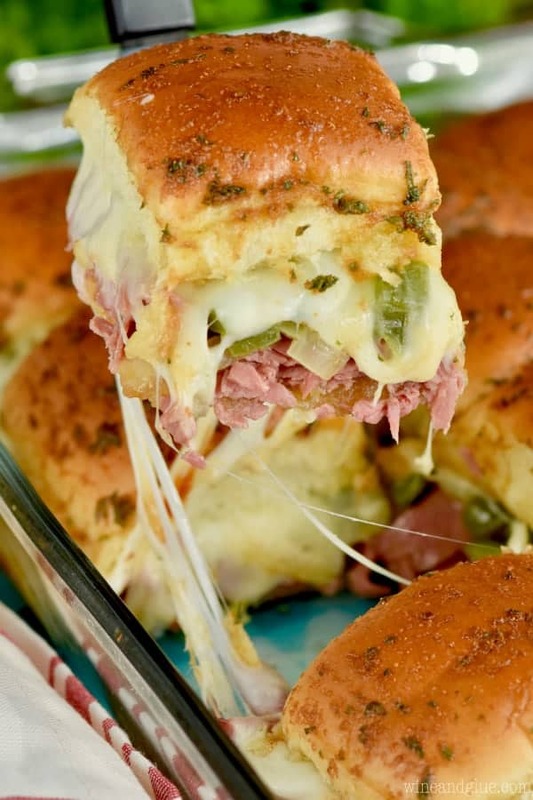 Hmmm . . . . a third blog solely dedicated to dip?? Just kidding. Pistachio Cheesecake Dip This dip is super similar to my Strawberry Fluff Dip and might have even inspired it. 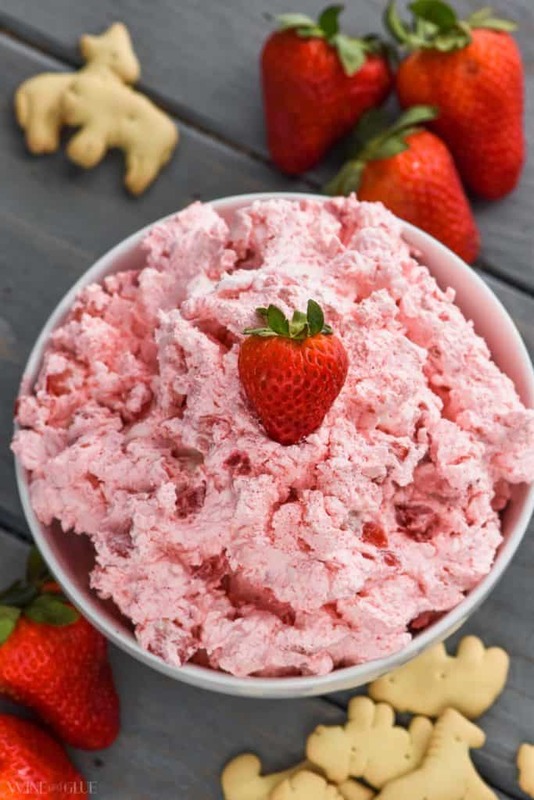 Cheesecake Cake Batter Dip This is an older recipe of mine, but one that gets eaten up so fast! Lemon Bar Dip If you love lemons, this dip is a must for you! 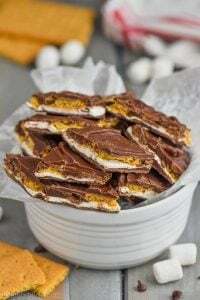 Easy S’mores Dip This recipe went VIRAL! People love this one! Salted Caramel Pecan Cheesecake Dip Just the first picture is going to have you drooling! Peanut Butter Toffee Apple Dip They had me at toffee! Peanut Butter Butterfinger Dip Butterfinger lovers unite! 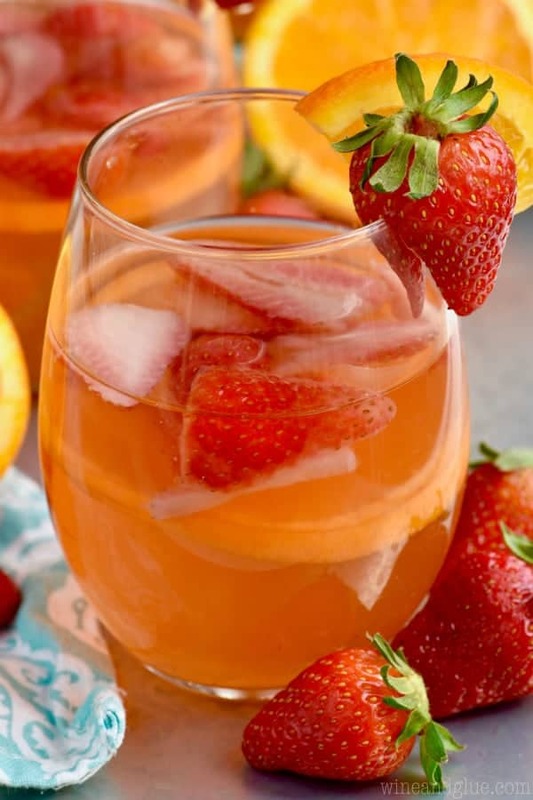 Serve with crackers or fruit! 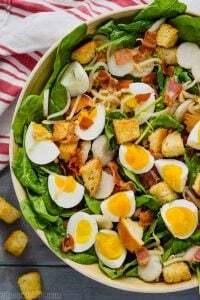 Great recipes, I’m sure my kids we’ll love this! I would definitely try this. I may try this as a filling for cake. Will it make the cake soggy? 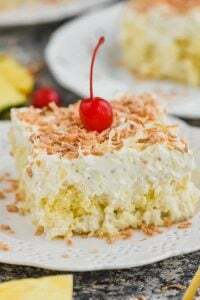 It’s pretty light and fluffy. I would think this would be fine as a cake filling.